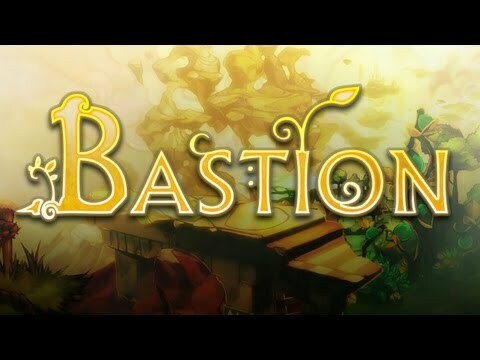 If, like me, you haven't played Bastion yet, it's now available for iPad (2 and above), and I think it's easily my best game of the year. Incredible narrative, incredible art, animation, great mechanic... It's just so so beautiful, and has still managed to surprise me around many corners thus far. Fantastic game! Also one of my favorite indie games of all. Although I don't think I'd like to play this on an iPad? I mean I initally played it on PC using mouse + kb and the controls weren't that great... got used to them after a while though. Played it again on an Xbox controller which was fantastic!